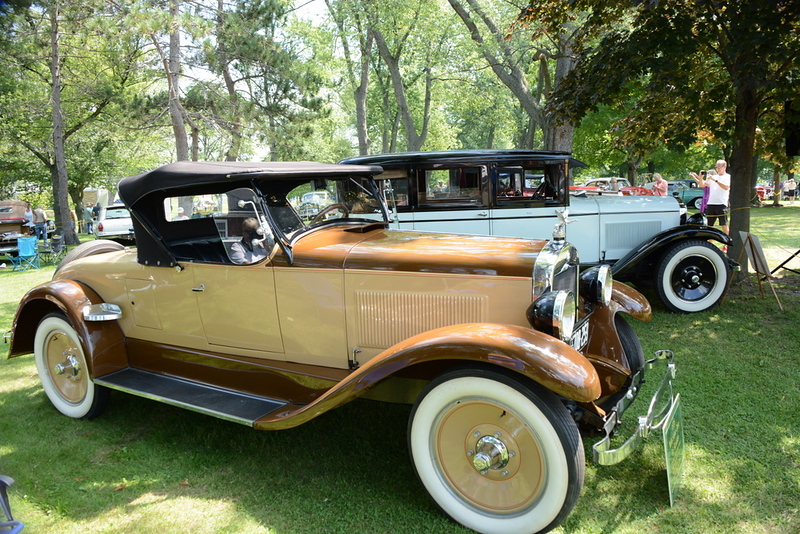 Great time during the 5-Year continuous Wills Sainte Claire Automobile Reunion in Marysville, MI. There were three full days of fun planned for those who attended and one of the events was to visit the USCGS Bramble docked in Port Huron and have lunch. We all enjoyed our exploration - what a ship!